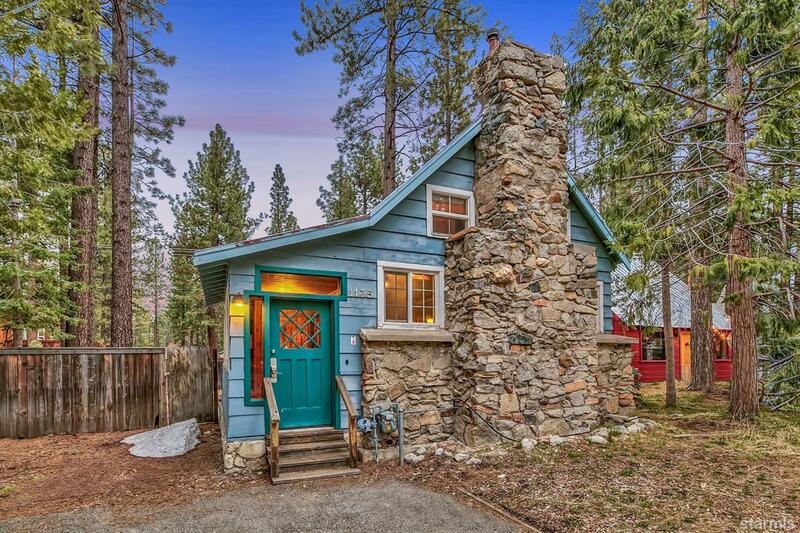 Absolutely, without a doubt, one of the most charming cabins in all of South Lake Tahoe. Within walking distance to Heavenly, the Stateline casinos and world-class shopping and dining, the proximity to everything makes this the ideal getaway. Knotty pine throughout brings the outdoors in while still offering all of the conveniences of modern and updated living. The welcoming mudroom enters into the living room with open beam ceilings and a gas insert fireplace. The kitchen hosts stainless steel appliances and granite countertops while the dining area has a built in table. One bedroom and full bath round out the first level. Upstairs brings in the natural light with vaulted ceilings, two bedrooms and another full bath. Finish off a day of play relaxing on the large backyard deck or in the built-in hot tub. 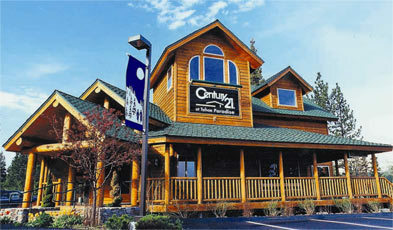 Being sold furnished, your Tahoe cabin awaits!